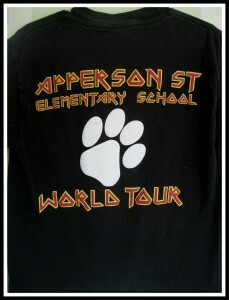 School Spirit T-Shirts & Sweatshirts are available for purchase! 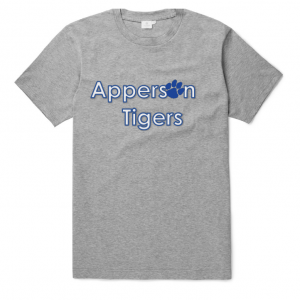 T-Shirts are grey with blue/white lettering and are available in youth sizes XS, S, M, and L, and adult sizes S, M, L, XL. 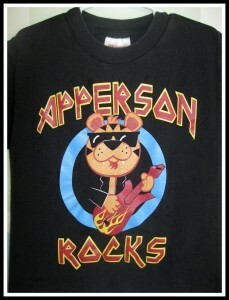 All T-Shirts are $10 each. 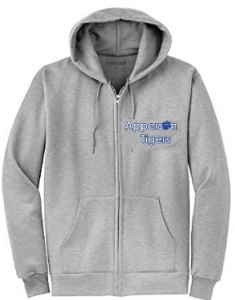 Zip-Up Sweatshirts are also grey with blue/white lettering and are available in youth sizes S, M, L, and adult sizes S, M, L, XL. All Sweatshirts are $20 each.